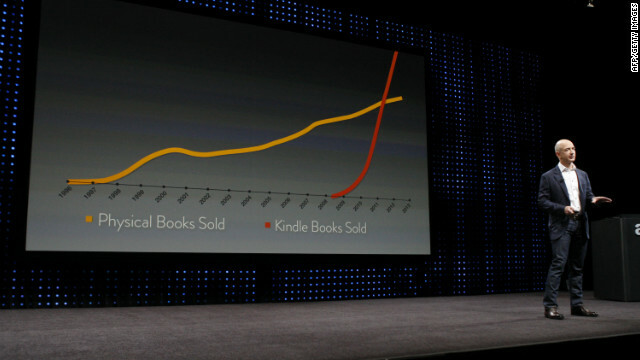 Hugh Howey was in Los Angeles this week to attend Amazon’s big press event, which hosted the unveiling of the Kindle Fire HD on Thursday. 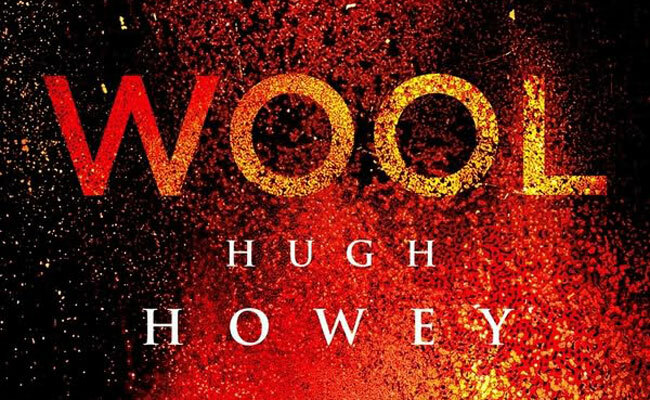 With part of the day’s highlights focusing on self-publishing and Amazon’s Kindle Direct Publishing, it’s natural that Howey’s smashing success Wool would be a hot topic. 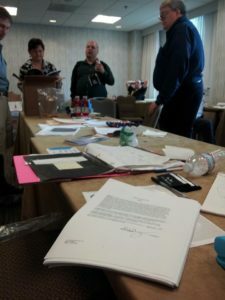 CNN talked to Howey about the program and he revealed just how beneficial publishing your own work through Amazon can be. Those kinds of numbers will undoubtedly inspire a lot of frustrated authors to try the program, which is probably exactly what Amazon is hoping for. I know it’s sure perked my interest in self-publishing a cookbook. It’s nice to see the spotlight on such a talented writer and incredibly satisfying to hear some numbers behind his much-deserved success. With the movie deal being signed earlier this week, here’s to hoping all this publicity puts increased pressure on Fox to fast track it to the big screen!